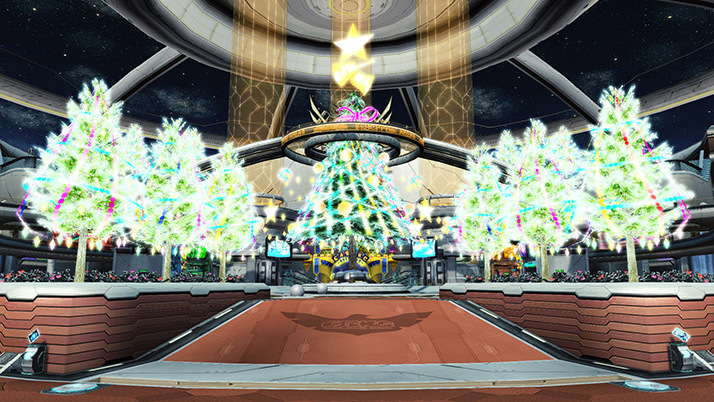 Throughout December and the New Year, Sega will be hosting a Boost Item Festival with various campaigns at different times. Check back every Maintenance post to catch all the Campaigns! Scroll down to the Campaign section to see the first campaign to kick us off. During the Campaign Period, clearing the following Client Orders will reward you with various items and Hunting Stones! Is There a Cave Drink? Is Meowster a Coast Hunter? Flowers Growing on the Coast? No new patch notes this maitence? No patch notes for this maintenance. The next main update is scheduled for December 5th. Hey, Ricardo, could you possibly add a note about the “PSO2es [Quick search]” being distributed at a later date and IF you need to link with a new character or if character linked prior to the campaign counts towards the Kings Crests? Thanks in advance.